Tshepo - How do they get spacecraft back to earth from the moon? 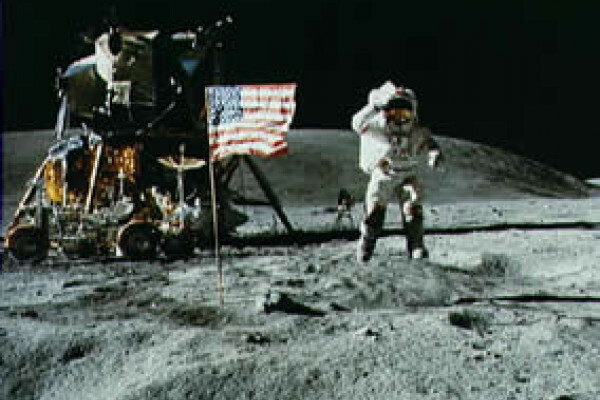 For example, is there a runway on the moon for the Apollo to fly back? How do you make the return to earth safe? Previous How much are we damaging the oceans? Next How did we evolve eye colour?